You have always wanted to have your own business, but it did not work out because you dint have the time and idea? Well, imagine you could actually start your own business right now, without having an exact idea and it takes less than 24 hours. What’s more? A business where you do not have to take any inventory and you can sell products for a profit. The best part? You do not need to pick, pack and ship the products. All you have to get? is – Attention. What you need to know about. 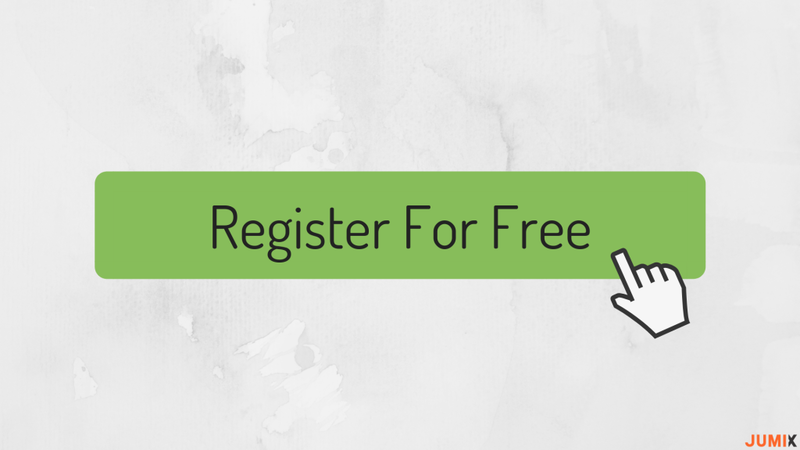 There is really no better time to start your own business with ‘Dropshipping’. Dropshipping? 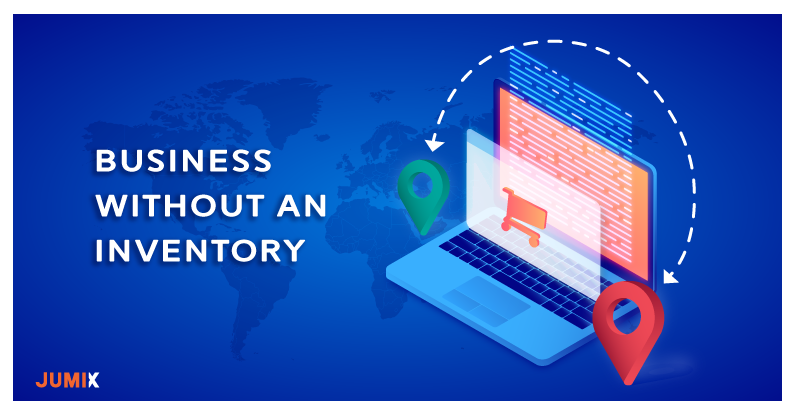 You may ask, Dropshipping is a type of eCommerce business where you receive orders on your own website, but your distributor is responsible to collect, pack and ship the products to the end customers. 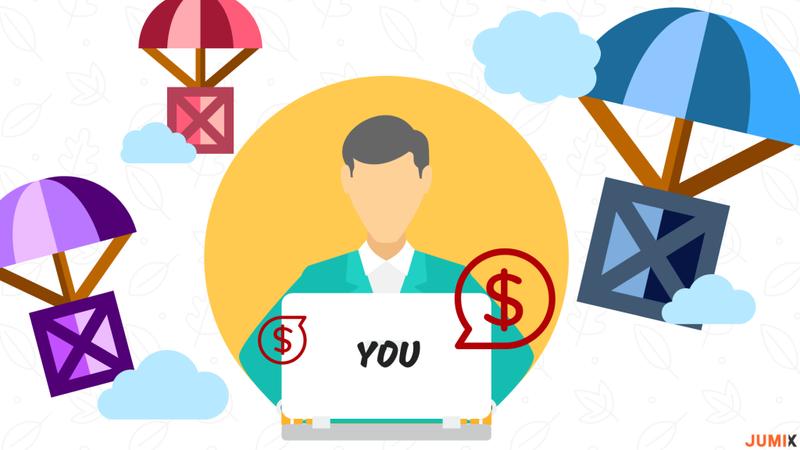 Instead of purchasing a large amount of stocks, you could just partner with a drop shipping supplier and list any of their merchandise of your choice for sale. As a result, you do not have to keep any stocks or products. Let’s put it this way, you are basically a middleman as you don’t see or handle the product. Sounds easy right? But this perfect business model does come with pros and cons. As attractive as dropshipping can be, one of the cons is that margins are usually very low and may lead to a higher product turnover. Also, you may need to do all the advertising yourself to attract potential customers to visit your web store. Another disadvantage of using dropshipping would be there are other stores selling the similar products which will potentially cause price pressure. 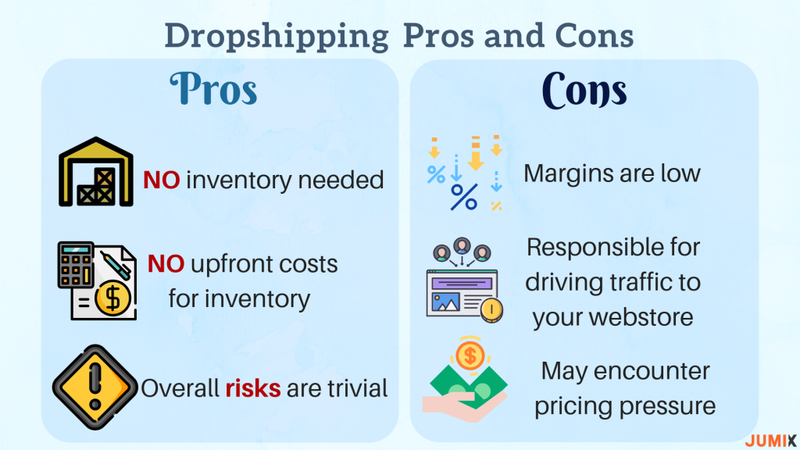 Overall, considering its drawbacks, dropshipping is more suitable for new entrepreneurs that are not financially ready and the only effort they need is to focus on customer acquisition. Kumoten, which is Southeast Asia Largest Dropship Company. With Kumoten, everything becomes simpler and faster. You can pick and list as many products of your choice from Kumoten to sell at your web store. Also, Kumoten enables you to choose which marketplace (Lazada, 11street, Ebay etc) that you would prefer to sync and sell. There are tons of products to choose from like clothes, bags, toys, electronic supplies and many more on Kumoten. Do you have to go all the way to the company and select the products? Answer is No. Everything is purely online. It is all made for the convenience of the people that would like to start their own online business but have no idea where to start. Too busy during the weekdays? Not a problem, you can always do it after work or on the weekends. Just head onto Kumoten’s website and select the products you wished to sell online. I have prepared a summarised step by step guide for you. Just follow these 6 easy steps to start your own business! Sign in and you will see a dashboard (As above image) Sales and credits will be shown in this section as well. On the sidebars, you will be able to see ‘products.’ Click onto it and browse around then select the products you would like to sell. 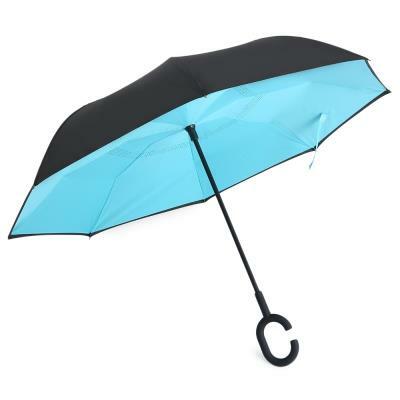 I have picked a reverse umbrella as an example. The red box in the above image are the details that should be listed in your platform (web store or a marketplace). Make sure you copy all the right information including images and descriptions of the products you want to sell. Below image is just a mock-up to give you an idea on how the products will be shown on your own website or in a marketplace. Walla! Products are all listed. You can adjust the price and introduce promotions to attract more customers to visit your shop. 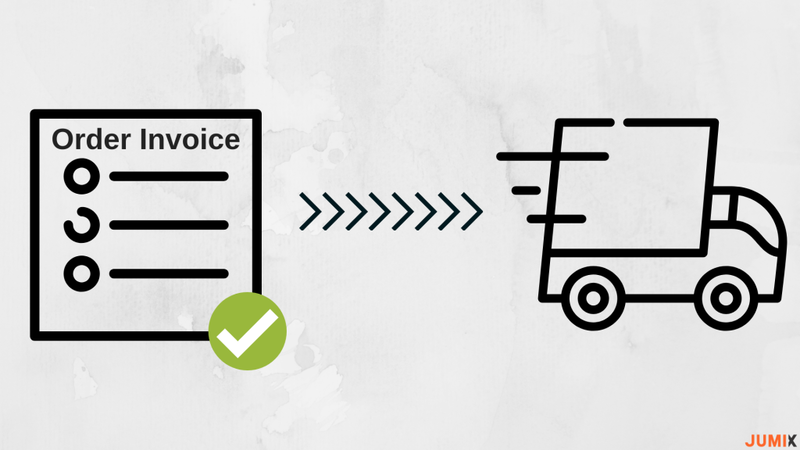 When someone places an order, pass the order and shipment information to Kumoten. And Kumoten will do the rest! Don’t panic! I know what you are worried about. Making your first website can be tough and eats up a lot of your time. Why not, save the hassle and let the professionals do it for you! 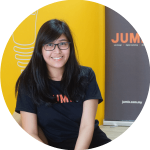 Jumix will be able to help you create your ideal website that suits your digital brand image. 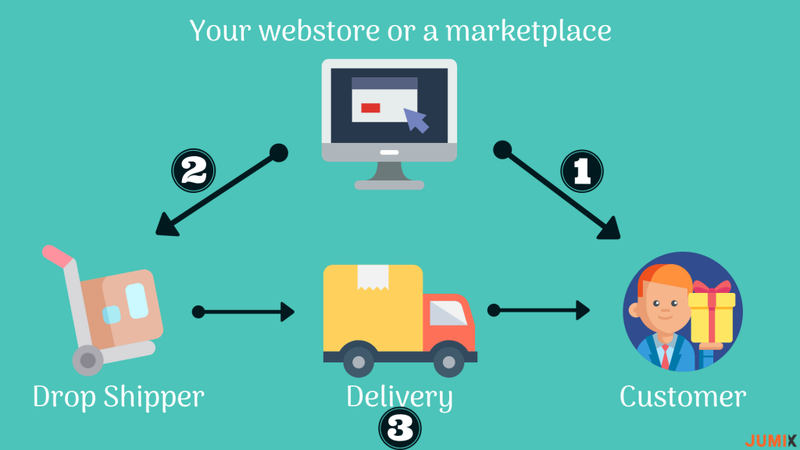 Get your first webstore now by using our eCommerce solutions. How can you promote your products effectively? The best platform to promote your products would be Facebook, Instagram and possibly a few other social media platforms. These platforms are inexpensive, and you will have the opportunity to reach a larger audience. 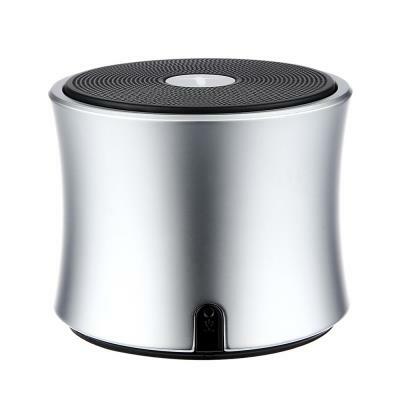 What dropshipping products to sell? Finding in-demand products to sell can be a tough task. It is easier to attract customers when you are selling practical products as customers are always searching products that they need. To make your life easier, I have listed a few truly profitable products that you can sell. 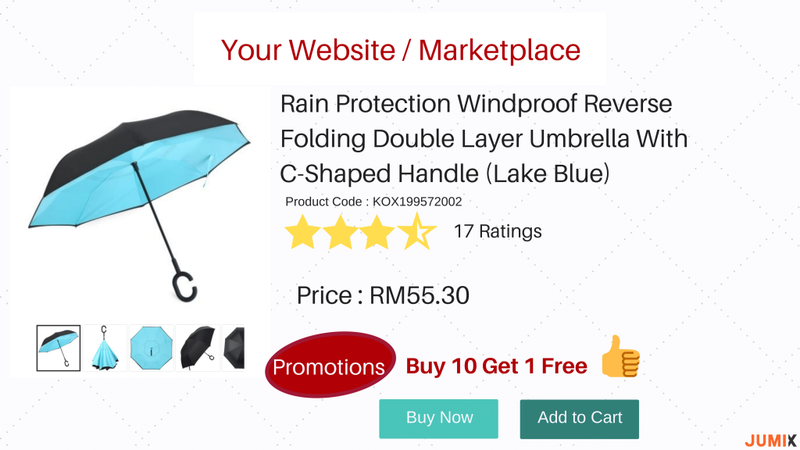 Reverse umbrellas fold inwards on itself and you do not need to worry about getting water all over the place. They also come with a hook on their handles which made to hang inside of a car door. This particular niche is still too vague. However, you can go even more sub-niche. 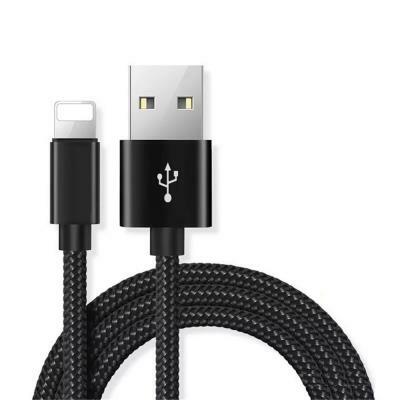 For example, power banks, cables & adapters or USB Cable etc. Product as such can be a little costly but it is useful and if advertised in an attractive way, people will surely buy them. These products are just a suggestion, you are not limited to sell these and of course, you are free to choose whatever products you want to sell. This is the hottest trend now and I will assure you this exact business model is going to be a great opportunity, so I suggest you had better land grab right now as there may be lesser opportunity in the next 4 to 5 years in this space. Need help building a eCommerce website? Click here.